ISLAMABAD (AP) — Pakistan is kicking out 18 international charities after rejecting their final appeal to stay in the country, a move that an aid group spokesman said Thursday would affect millions of desperately poor Pakistanis and lead to tens of millions of aid dollars lost. 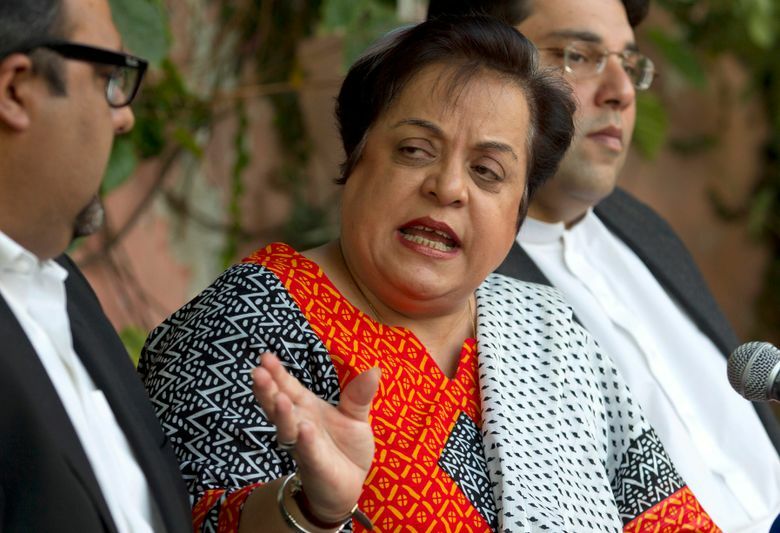 On Thursday, Pakistan’s Human Rights Minister Shireen Mazari said on Twitter the 18 groups that were asked to leave had spread disinformation. “They must leave. They need to work within their stated intent which these 18 didn’t do,” she said. “No organization has been given a clear reason for the denial of its registration renewal applications,” Hasan said. 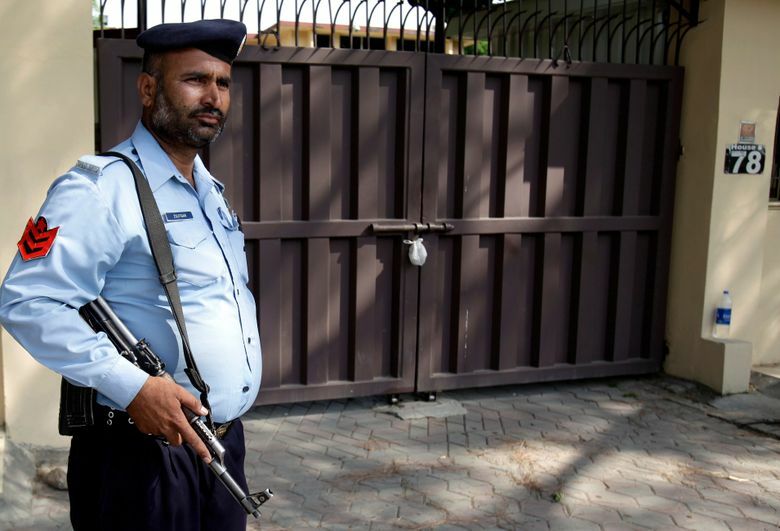 Pakistan and its security forces are still stinging from a 2011 covert operation that involved a Pakistani doctor, an aid group and a vaccination scam to identify Osama bin Laden’s home, aiding U.S. Navy Seals who tracked and later killed him. 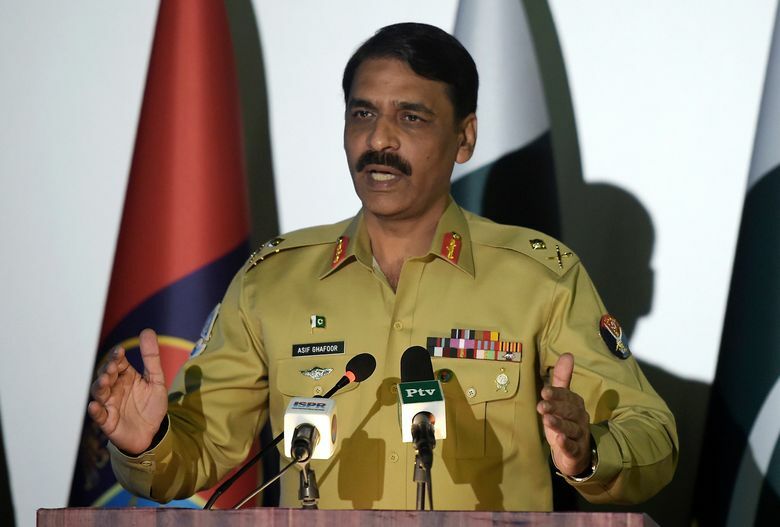 Islamabad says the United States never notified it of the daring nighttime raid in the Pakistani garrison city of Abbottabad — just a few miles from Pakistan’s top military academy — in advance and that the mission that nabbed bin Laden invaded its sovereignty. 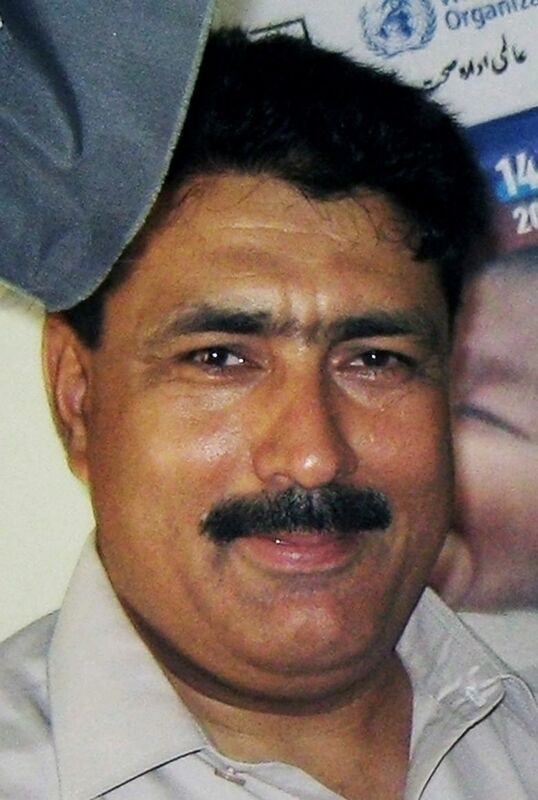 Many believe the sweeping crackdown on aid groups is the fallout from the CIA sting operation in which Pakistani doctor Shakeel Afridi, posing as an international aid worker, used a fake hepatitis vaccination program to try to get DNA samples from bin Laden’s family as a means of pinpointing his location.